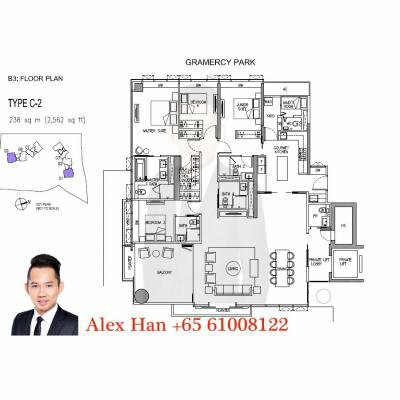 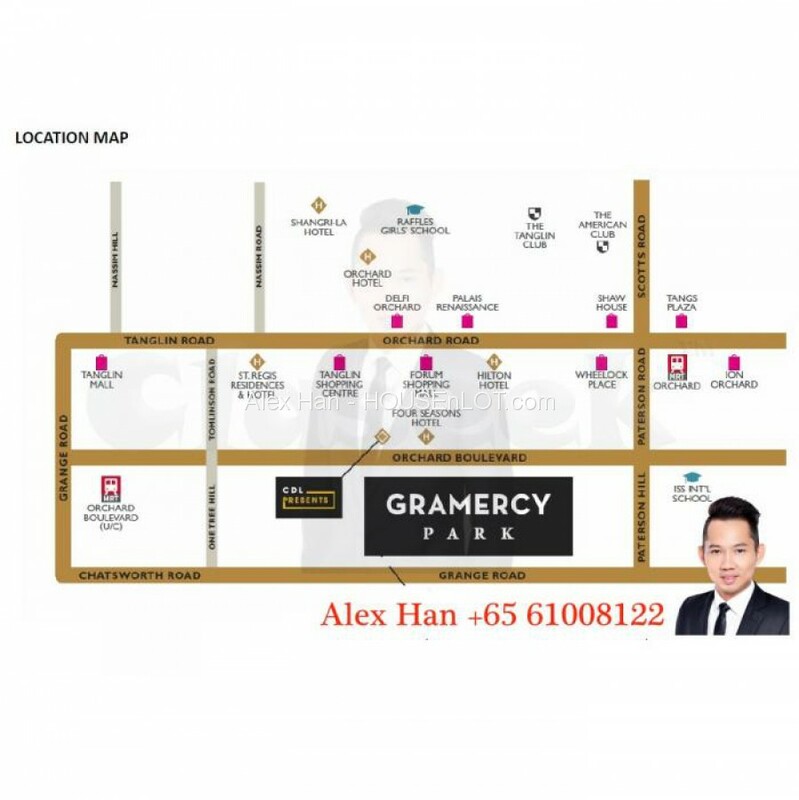 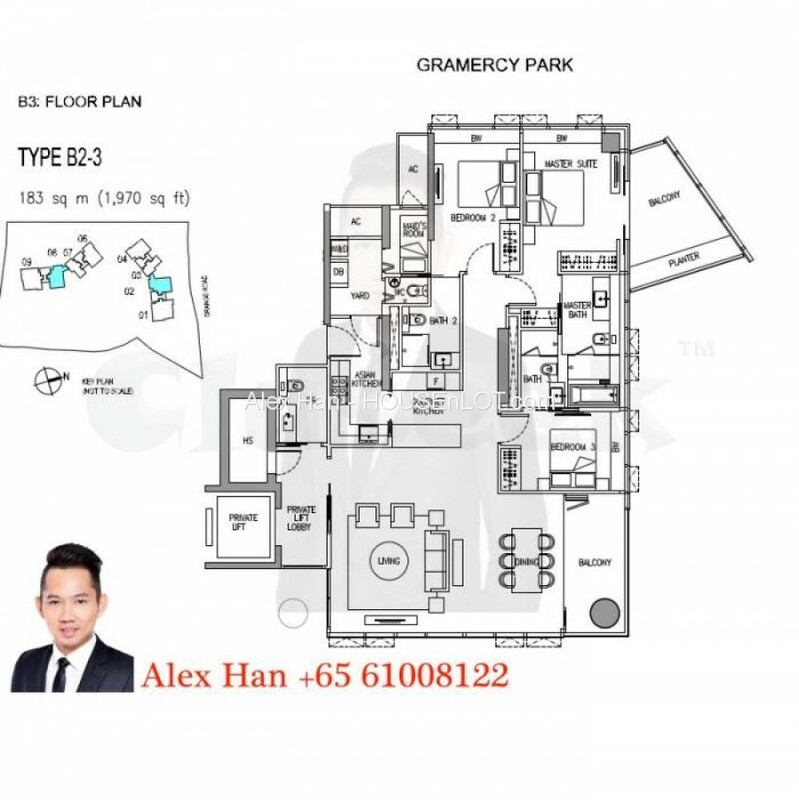 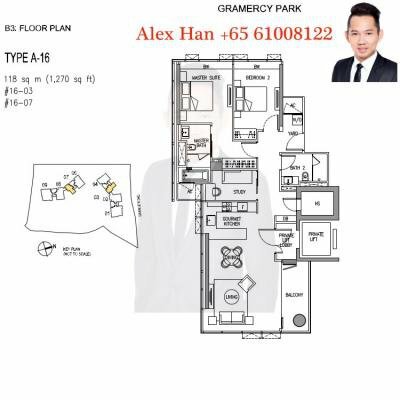 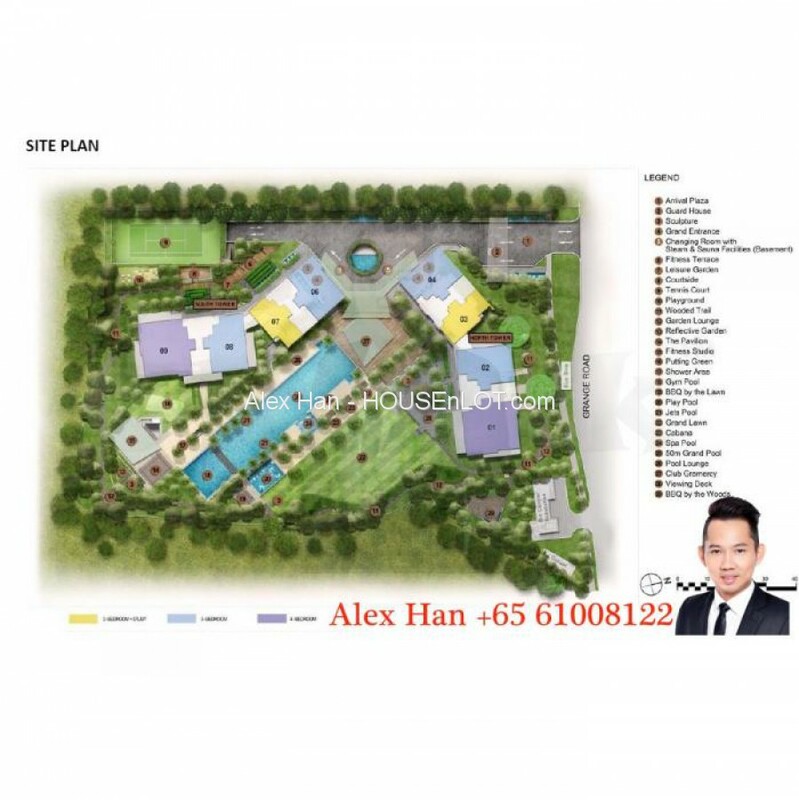 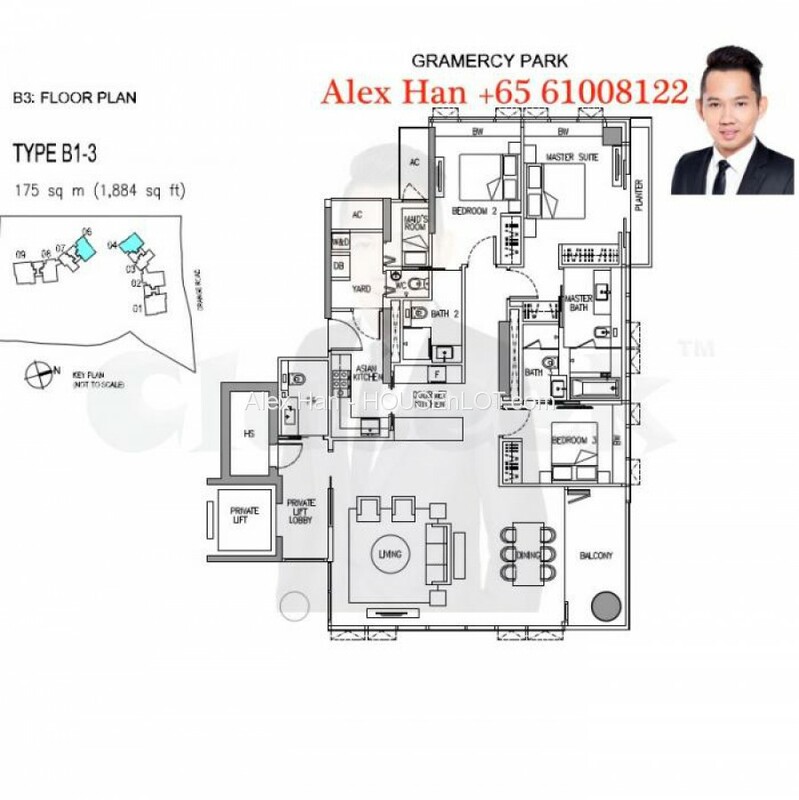 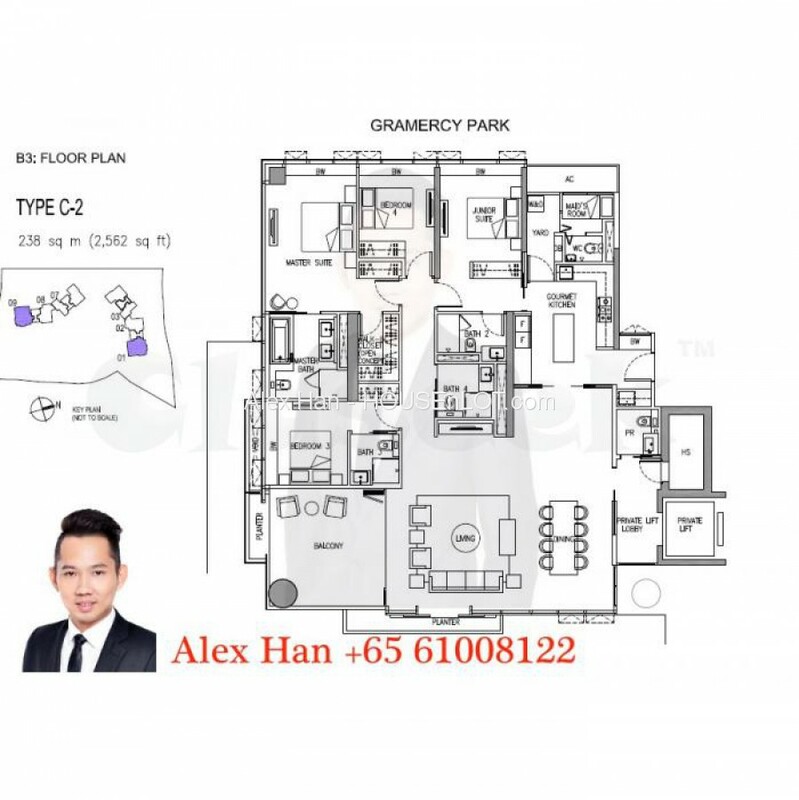 Gramercy Park is a freehold condo located at 57 Grange Road, Singapore 249569, in District 10. 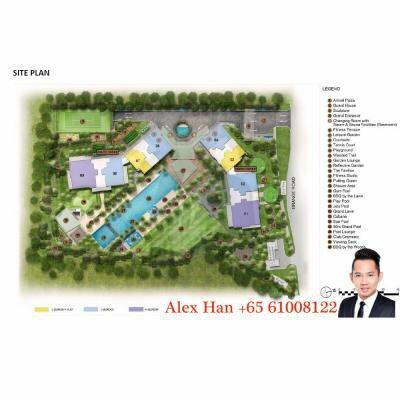 Comprises 2 towers, total of 174 apartments units. 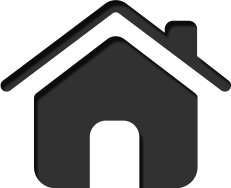 Do not miss this golden opportunity to own this wonderful property! 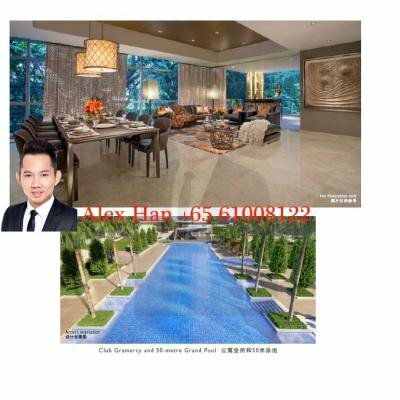 PLS CONTACT ME (ALEX HAN) @ 9338 8407 TO HAVE A BETTER MATCHING.